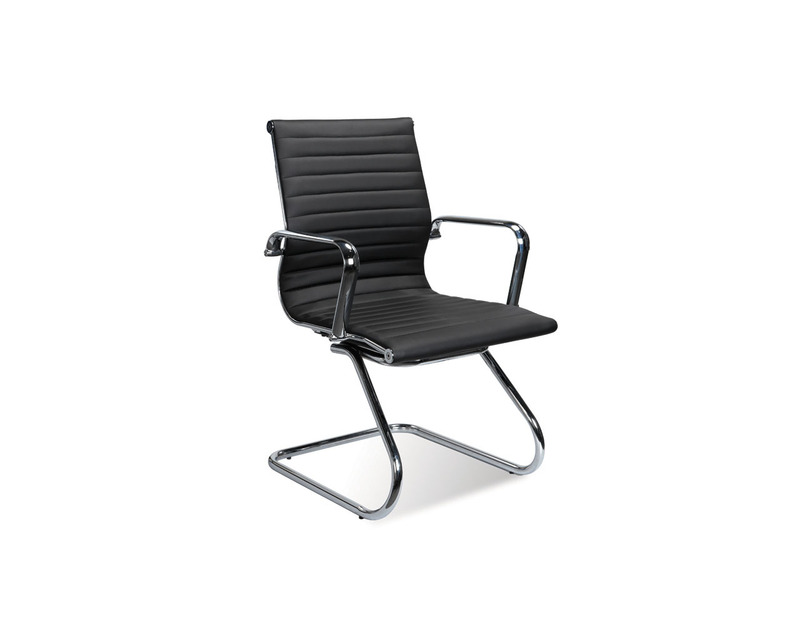 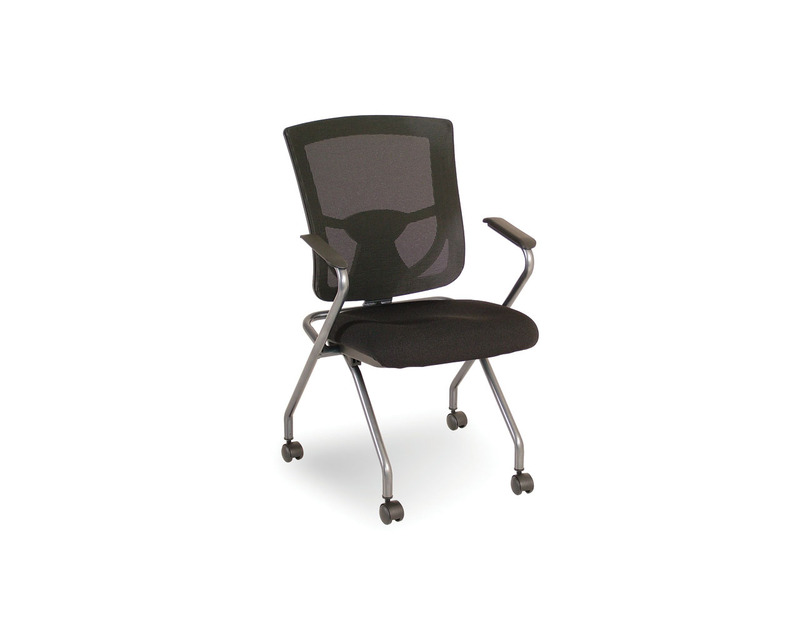 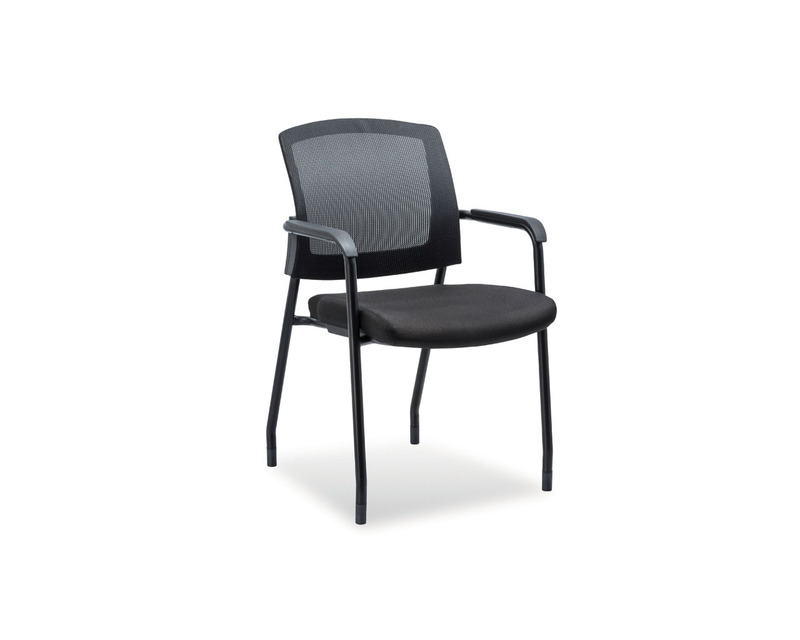 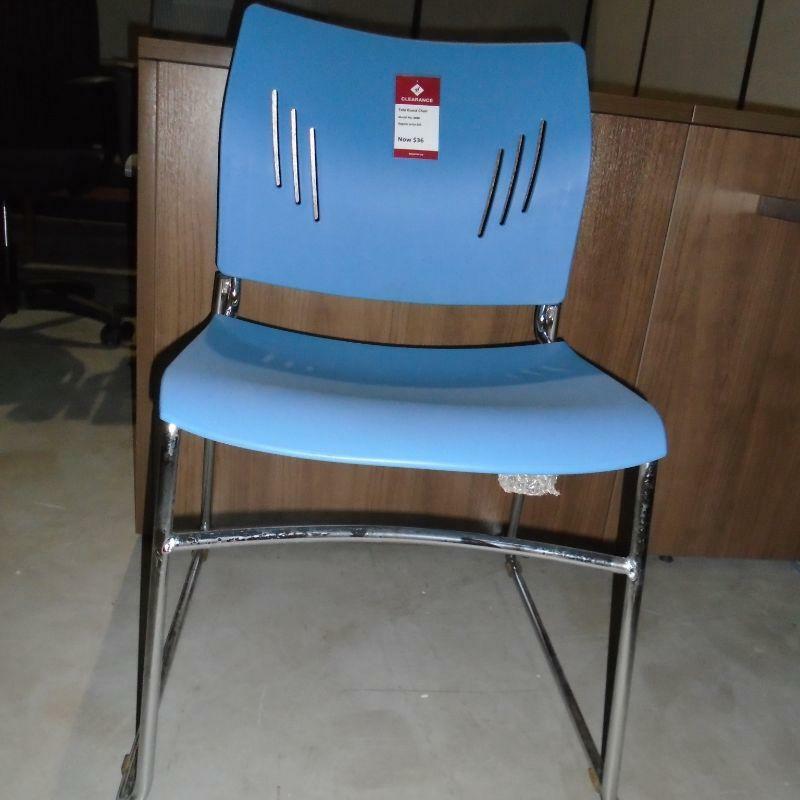 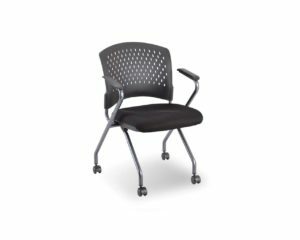 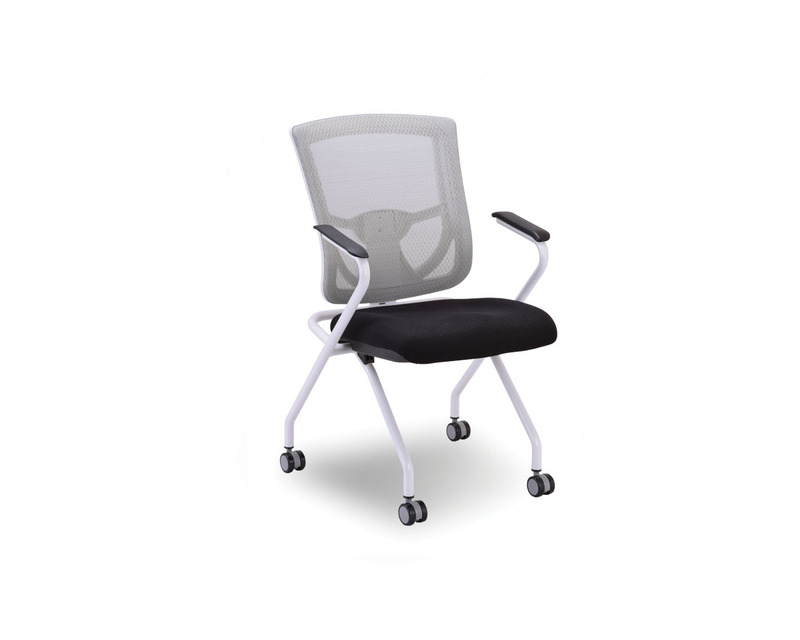 Slim guest chair with Blue easy-care back and seat, and metal frame. 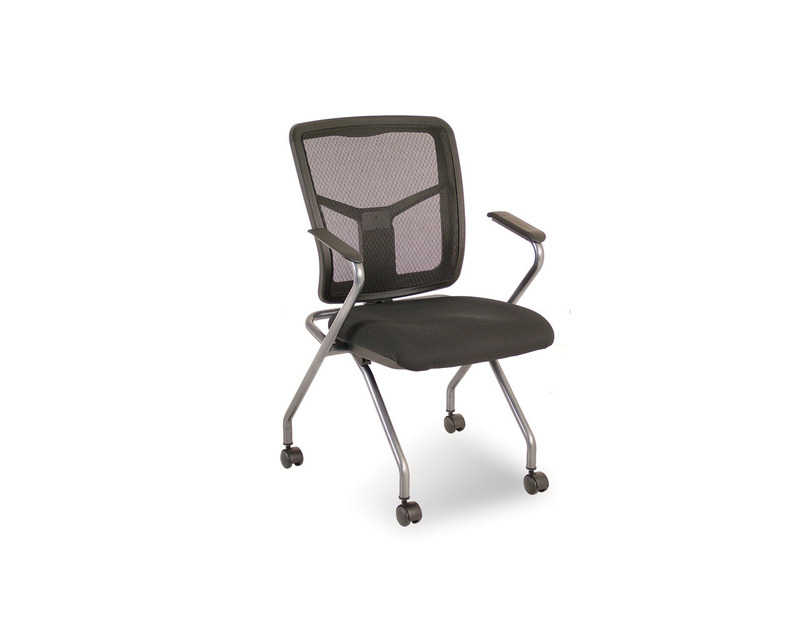 Cash & carry at Source Burlington only; please contact store for availability. 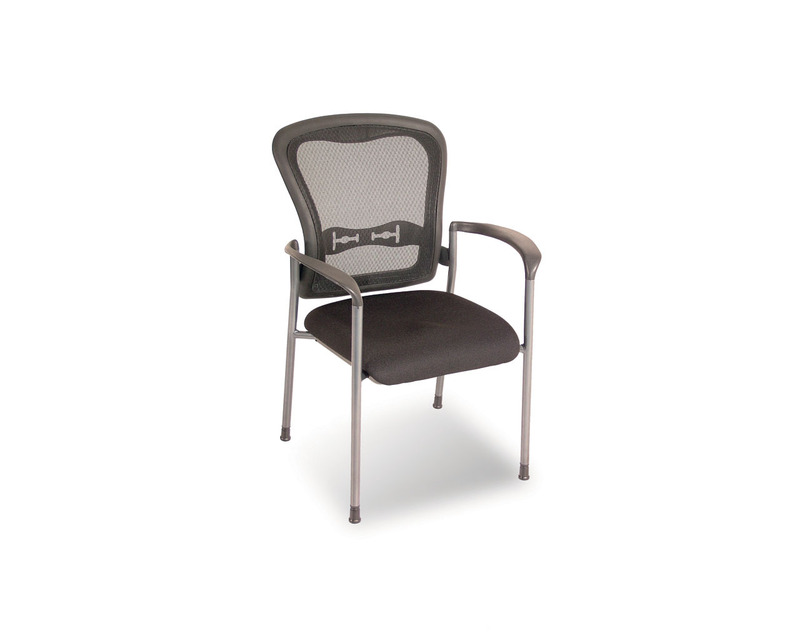 Available in the following store: Burlington.